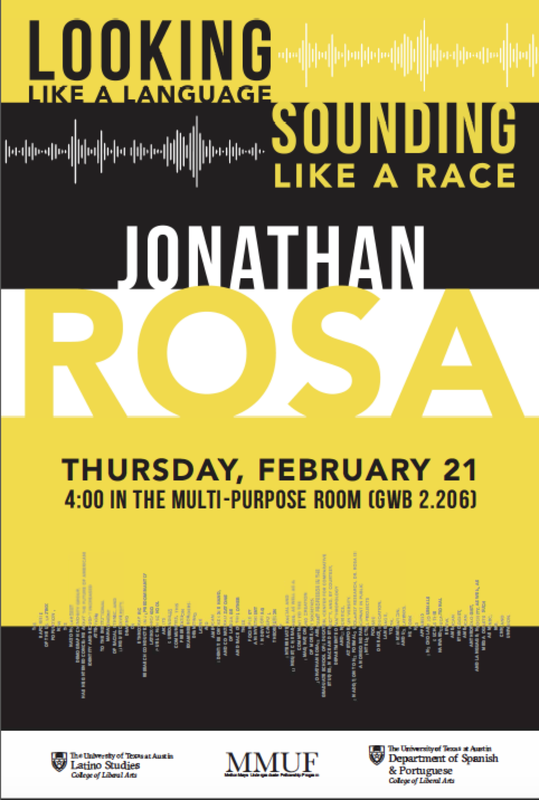 Happy to get the word out that Dr. Jonathan Rosa from Stanford University is coming to UT to talk about his latest book (2019) titled, Looking like a Language, Sounding like a Race: Raciolinguistic Ideologies and the Learning of Latinidad. 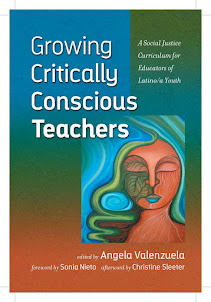 New York: Oxford University Press." Hello everyone, I saw comments from people who already got their loan from Jackson Walton Loan Company, honestly i thought it was a scam , and then I decided to apply under their recommendations and just few days ago I confirmed in my own personal bank account a total amount of $32,000 which I requested for. This is really a great news and i am so happy, I am advising everyone who needs real loan and sure to pay back to apply through their email (Text or Call ) +1-586-331-5557) (jacksonwaltonloancompany@gmail.com) They are capable of given you your loan thanks. - Osobní půjčky "ženy a muži"
A vše od 2000 eur do 500.000.000 eur. Úroková sazba úvěru je 2% z celého úvěru a podmínky nabídky úvěrů jsou velmi jednoduché. Požadované půjčky jsou získány do 72 hodin od podání. Moje nabídka je vážná, budete ji moci realizovat postupem, který je právním postupem poskytování úvěru mezi soukromými osobami. Kontaktujte mě ještě dnes a dejte mi vědět, kolik peněz chcete půjčit. -Personal loans "women and men"
And everything from 2,000 euros to 500,000,000 euros. The loan interest rate is 2% on the entire loan and the loan offer conditions are very simple. Loans requested are obtained within 72 hours of filing. My offer is serious, you will be able to realize it through the procedure which is the legal procedure of granting loan between private individual. Contact me today and let me know how much money you want to borrow.